Plate with wide, textured lip for easier carrying and deep sides for one handed eating. Price excluding VAT.(Incl. VAT £10.80) *VAT Relief available on this product. The Medeci System Plate is a helpful solution for people who have limited hand function or rely on one hand for eating purposes. 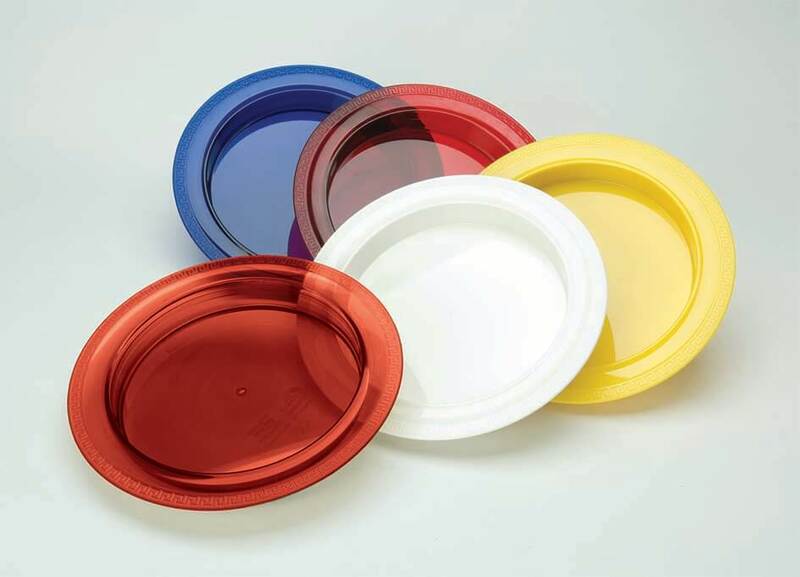 It has a wide lip with a non-slip finish that provides extra grip when carrying or washing up the plate. A steep angled 20 mm (0.75") inner wall is in place so that you can easily scoop food onto a fork or spoon which also reduces the chance of spilling food over the edge. 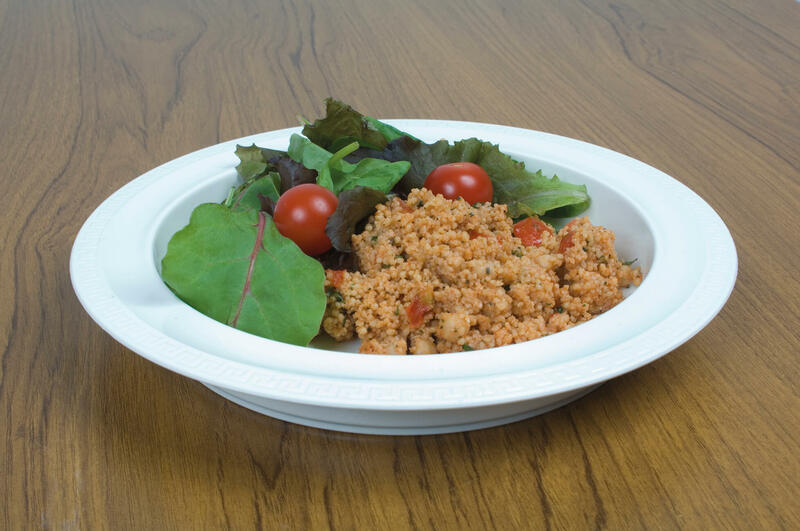 To stand the test of time, the plate is made from robust ABS plastic which is also dishwasher safe. For your convenience, the plates can be stacked on top of each other to take up less space in the cupboards. The Medeci System Plate is here to make mealtimes more enjoyable and trouble-free. Available in four bright, contrasting colours which makes the range suitable for people with visual impairments.